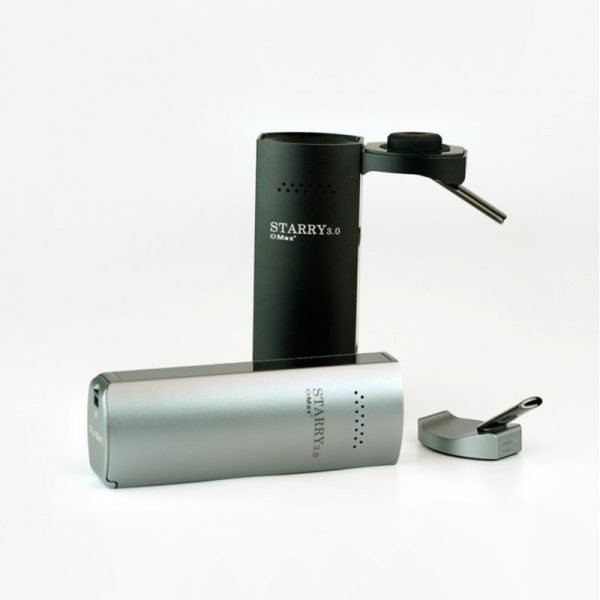 Vapor store has a new arrival with name of XMAX Starry 3.0, is an upgraded, mighty and crafty popular portable vape. 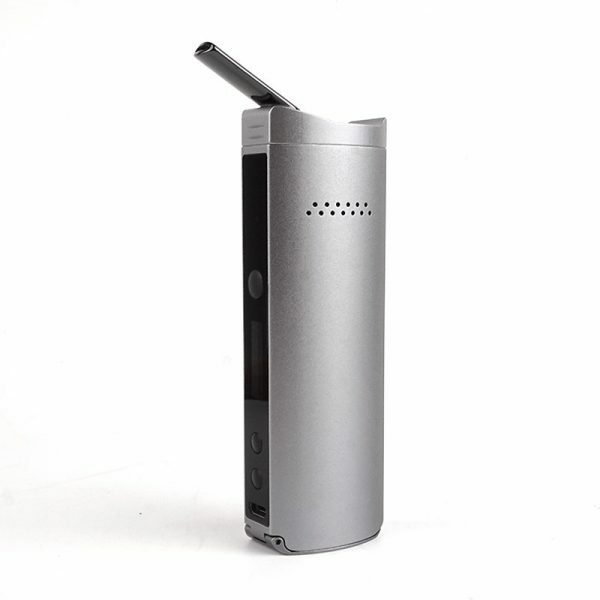 It keeps the same style and best function, only a couple of small improvements to perfect this excellent entry point vaporizer. 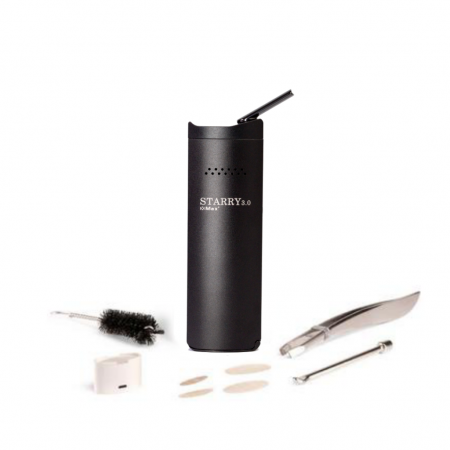 Starry 3.0 is the top and best selling e cig vaporizer with latest vape mods. Tobacco shops and vapor shops carry the Starry 3.0. You can get better information about it in this video. It works for me. Being a toker sometimes I use the concentrate but I mostly stick to the dry herb. It hits just as hard as my bong! I just picked up the Vista Mini so now I have two XVAPE Pieces. Finally a vape I can use on the go at very low price, great service and great stuff, planned to buy again, deserving 10/10. Next time I’ll probably pick up the Vixen for my lady! As they promised, they fulfill it. 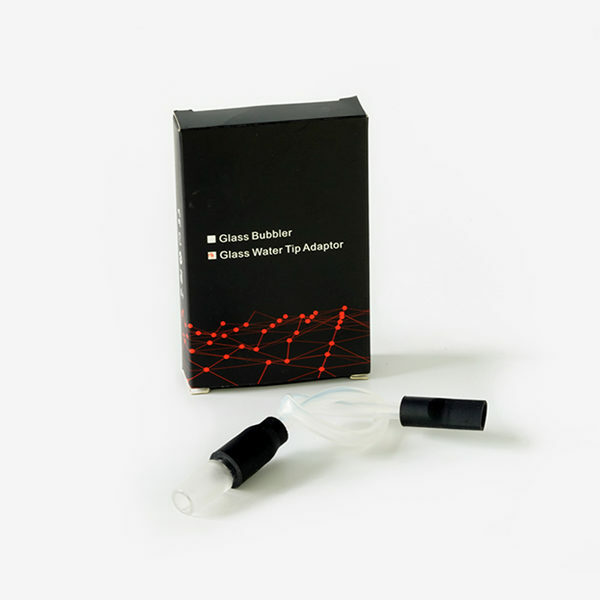 They are very quick in term of product delivery and great customer service. 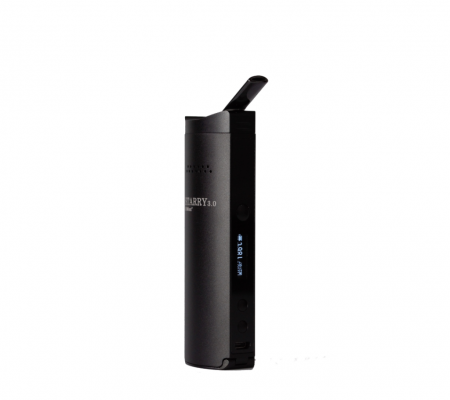 Fast heat up time, good battery life, good amount of vapor. It was good enough that I purchased a second one as a gift. 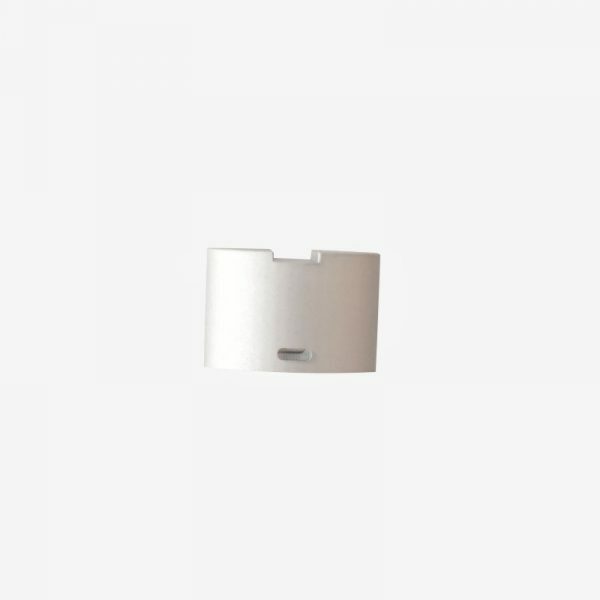 Its new design is charming, safe and portable. Easy to use everywhere. I’ve been smoking ~2 grams of flower a day for the past few years, and my lungs were really starting to feel the abuse. 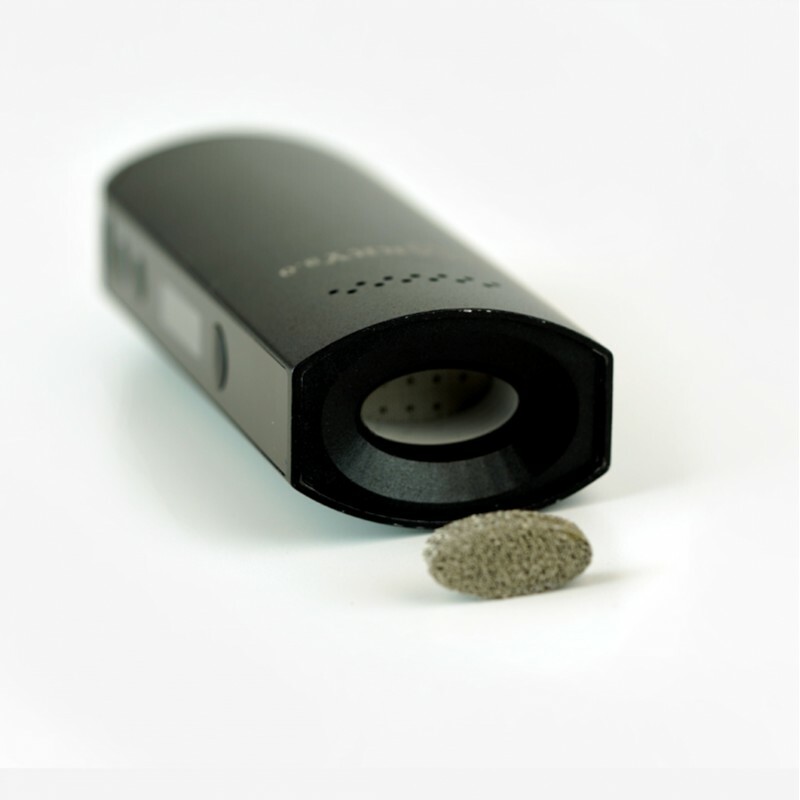 Like many people, the standard high cost of a dry herb vape prevented me from investing for a long time. The Starry proved to be completely worth the investment! I’ve been heavily using the unit for the past few weeks, and it really lived up to the hype! The taste of the vapor is super great, and all of the other bells and whistles (ie single degree temp adjustment, removable battery, etc) make for a seemless and easy experience. My friends with more experience with dry herb Vapes who have used this vape said the flavor and build quality was the best they’d experienced. I am very pleased! This was my first XVAPE order, and I’ll definitely be ordering more from them in the future! 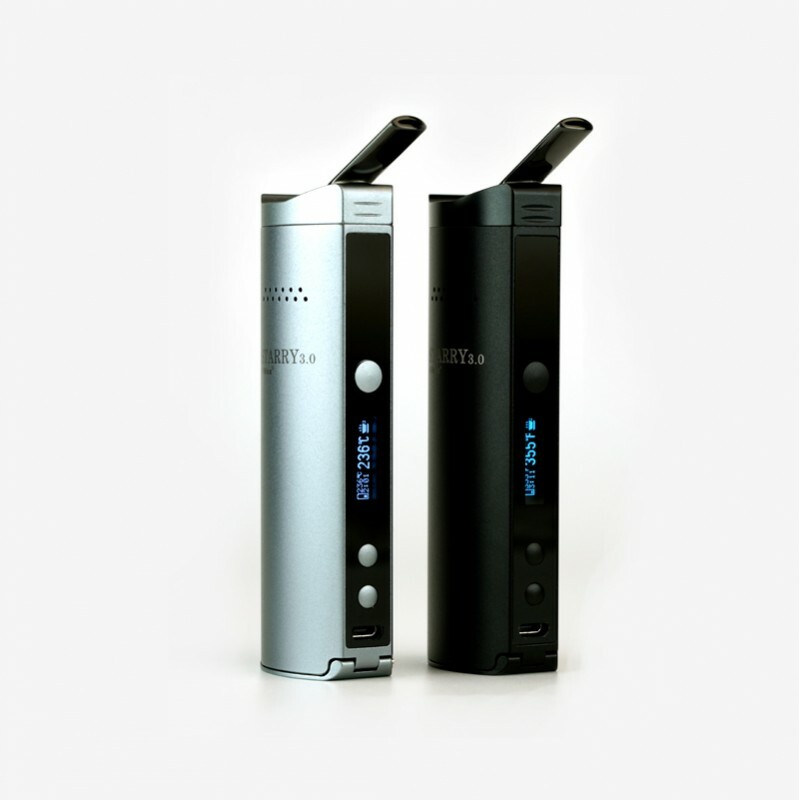 A friend and I each bought this vaporizer and we both are very impressed! What you get for the cost is amazing! Love the grinder and container to store your herbs. Love the little extras; the cleaning brush and tamper tool. Plus the extra screens! Love the taste of the herb with this vape! This was my first vaporizer, and I totally recommend this product! Under 100 for a 2 and 1! Great price, good quality, and very responsive people. Recently Saw Joya using this on her youtube and had to pick it up! Perfect for visits at grandmas! How fast! Within few Days, here is my order seems as though someone hand delivered my Starry in person lol. Received my order, good quality, good service, great people in fact, extraordinary stuff, they were friendly and professional, thank you for the extra swag! Quick start time under 5 seconds. I love how accurate it heats my herb!